There are a few things I feel strongly about when you’re running an interior design business. Most of the time, it doesn’t matter how you do it, just that it gets done. One of those things I feel is a critical part of running an interior design business is telling people what to expect. 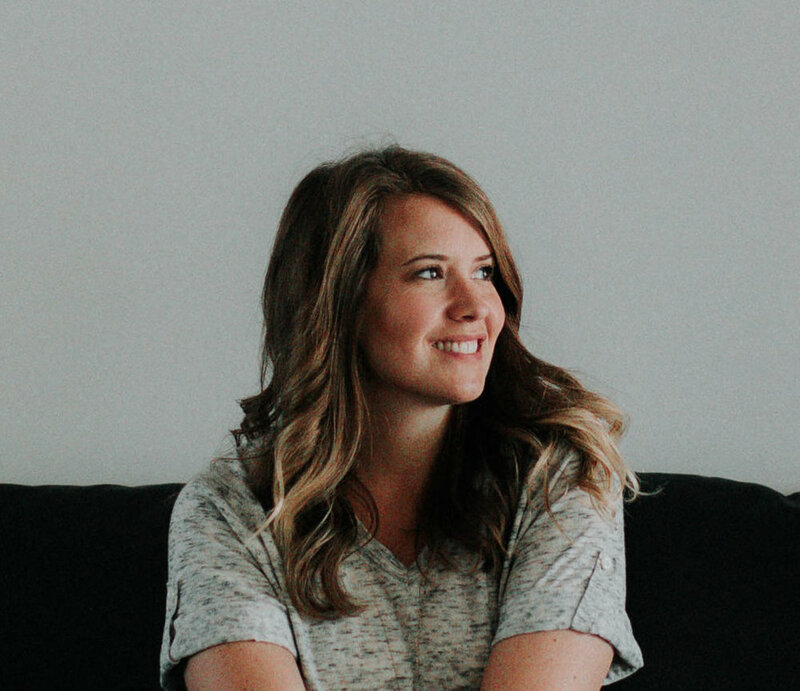 But setting expectations isn’t just for clients, it is also important to let the people that you work with to complete a project to know what your expectations are from the start. As I mentioned in last week’s article, Developing Vendor Relationships, you want to treat your vendors as you’d like a client to treat you. But treating the vendors well, doesn’t mean that you have to put up with bunch of contractor BS, begging, compromising your business integrity, or pleading to get the job done. You need to know what your standards are for working with your company and share those with the contractor before the project begins. If a vendor is not working out and can’t be put back on track, you should let them go (complete the job first if you must) and don’t work with them again. That’s part of the trial and error part in Finding Quality Vendors. 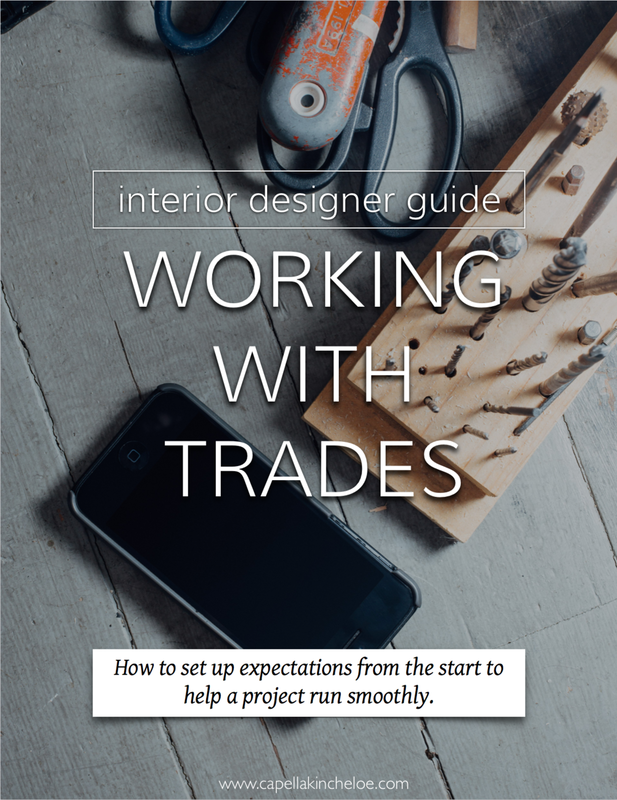 But this post is not about how to handle difficult trades during a project. This is a post about how to start a project with good trades, we’ve talked about finding quality vendors, developing the relationship, and now let’s talk about how to set them up for success. I’d bet if you actually took a minute to think about it, you’d know what your expectations are for trades on a project. You probably expect them to show up on time, communicate, be respectful, and do their job. You may even have more specific expectations around working hours, clothing, clean-up, etc. I urge you to write down exactly what you expect from a trade. You can get as specific or general as you’d like. This list is the beginnings of an agreement that you’ll create and provide to trades before the start of the project, a contract of sorts. This document will be general guidelines for trades working with your company. You’re essentially writing a standard of conduct and therefore setting up expectations for people working for your clients and your company. A Trade Agreement will help you maintain standards on your project. It helps put clients at ease because they maintain standards on your project. It also helps put the trades at ease because they know what to do and what to expect. Here are some tips of what to include in your trade agreement. Let them know the common goal and the goal of the agreement. Want a peek at a sample Trade Agreement? Check out my shop to purchase your own copy.